Sometimes you need a little fairytale in your life. If you're feeling down it reminds you that there is magic in the world and that anything can happen. You might find a great new chocolate shop or even your prince around the next corner! Okay, I really like keys. 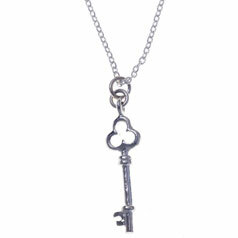 A lot of the Alice related stuff is on sale now since the film is out on DVD. 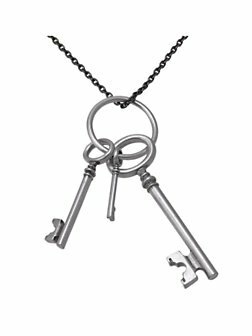 I love necklaces with keys or pocket watches on them. I have yet to find a place that sells them cheap though.